The 5th graders created a wonderful Wax Museum. 5th grade students researched and summarized the lives of many people who helped shape history. 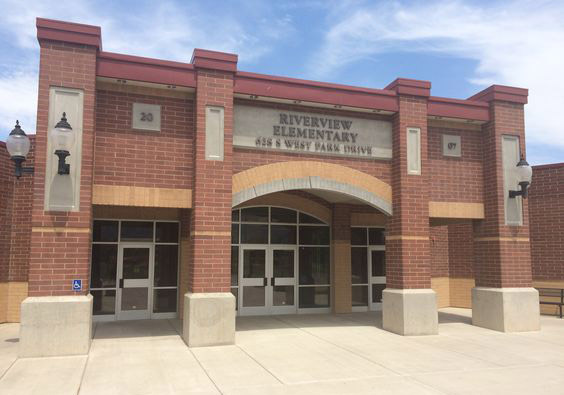 Riverview students and families were able to visit and learn about famous historical figures. Thank you 5th grade for your time and preparation. It was an excellent event!